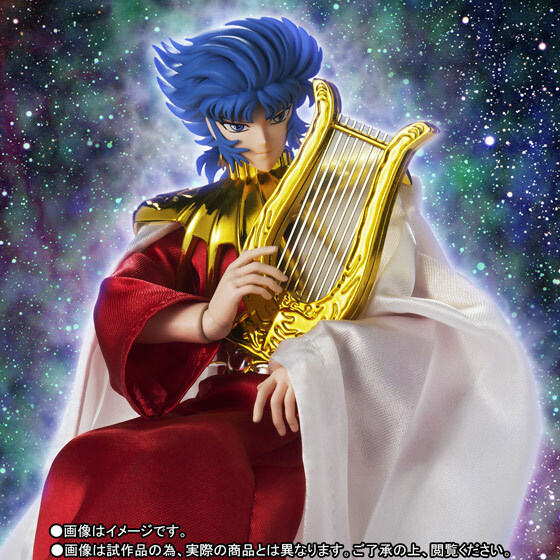 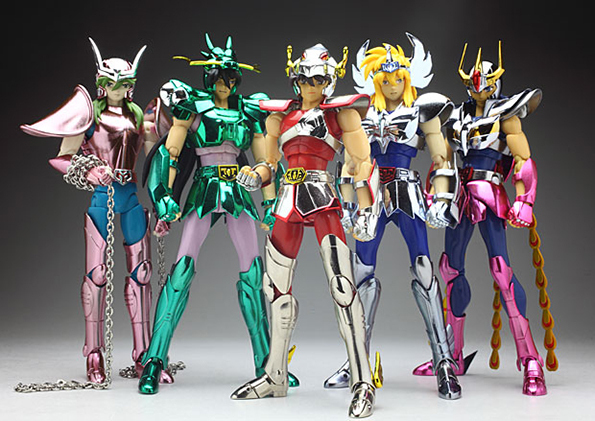 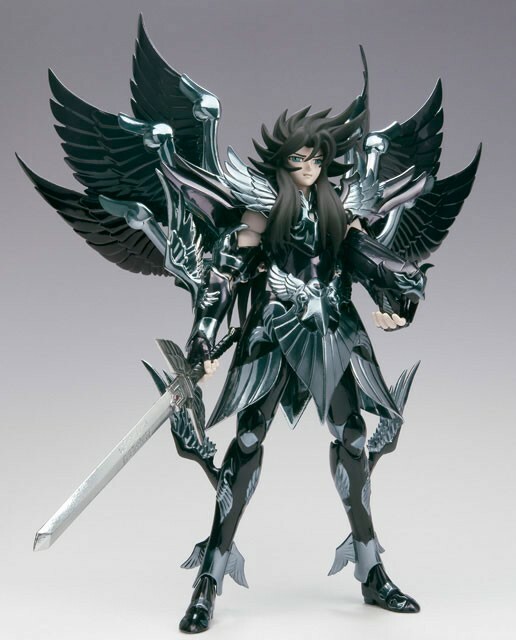 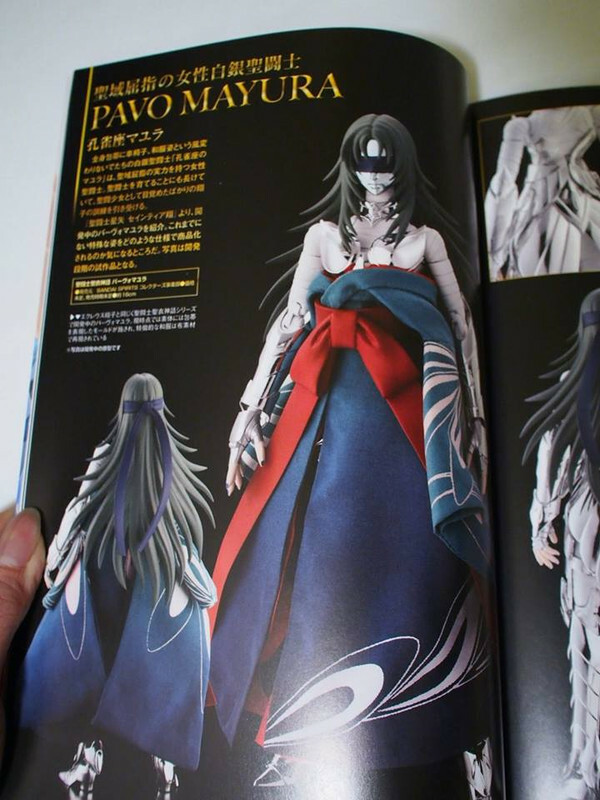 Anteprima Myth Cloth Hades 15th Anniversary Ver. 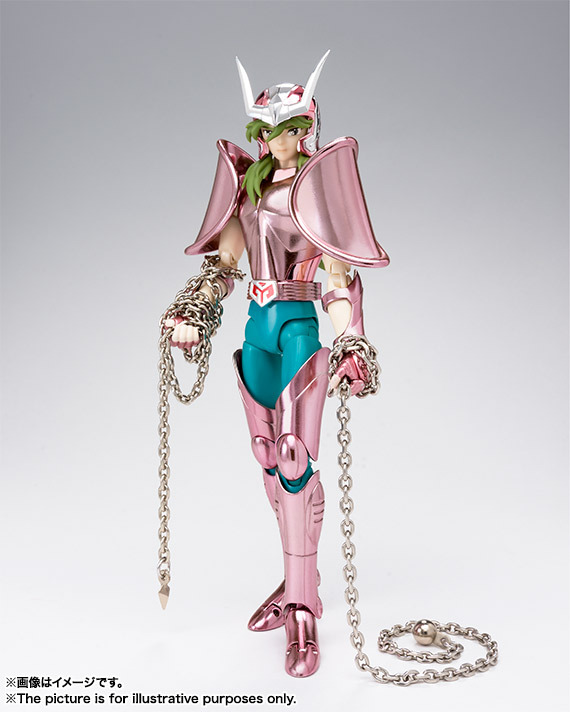 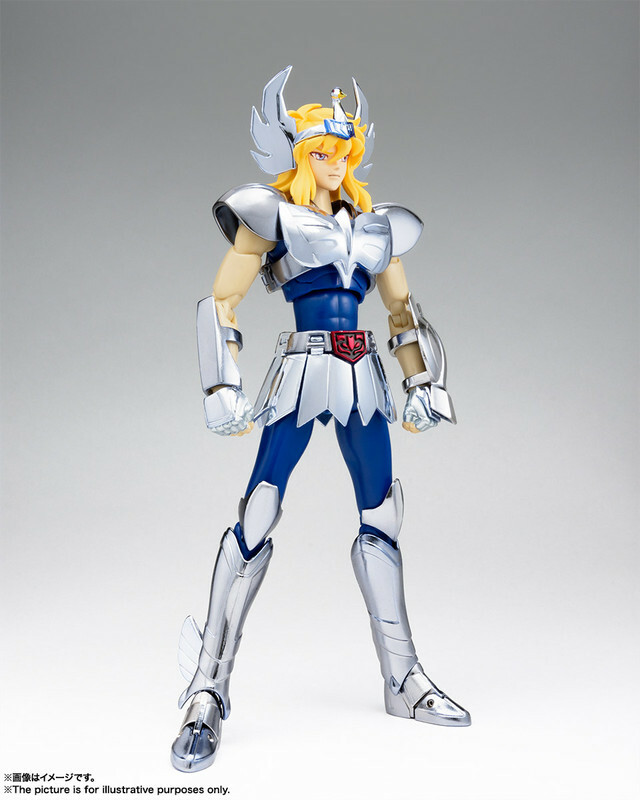 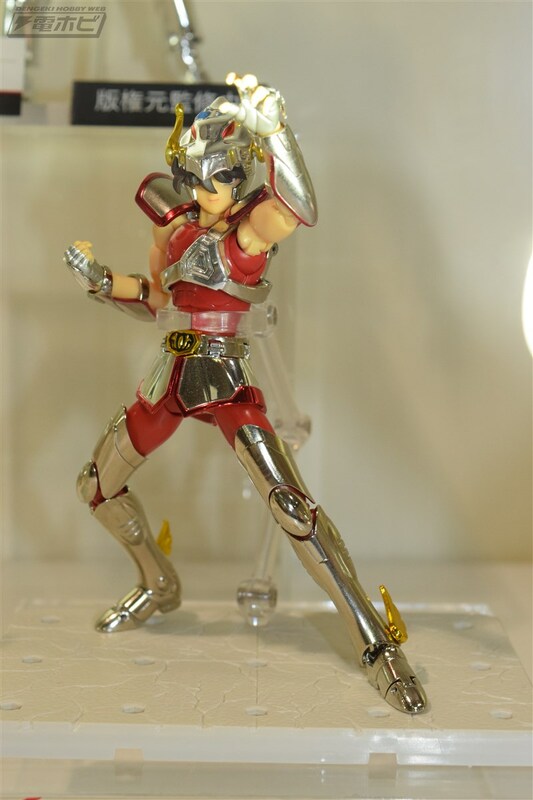 Anteprima Myth Cloth Emperor Poseidon 15th Anniversary Ver. 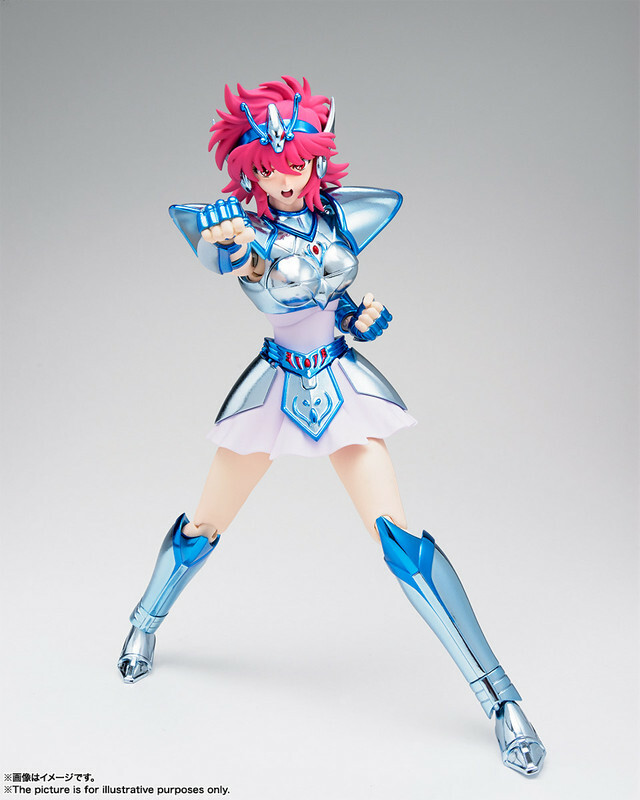 Anteprima Myth Cloth Goddess Athena 15th Anniversary Ver.